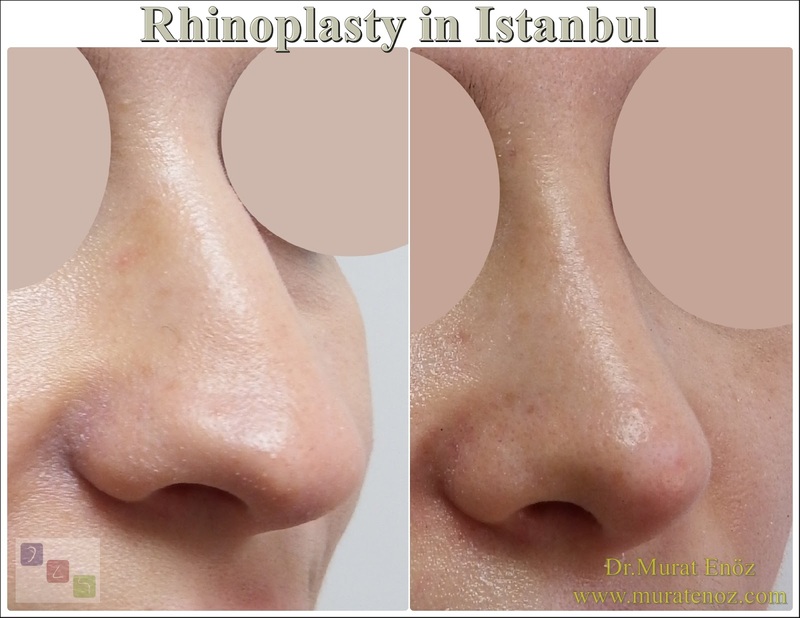 Rhinoplasty Recovery Guide 👃 - 5 - When Should I Start Nasal Massage After Rhinoplasty? Different doctors may have different applications about nasal massage after nasal aesthetic surgery. I tell them they can use sickness, baby oil, pure olive oil, cottonseed oil or Arnica Gel when they have a nasal massage. 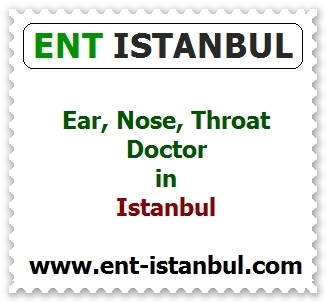 I would like to suggest that the first week of sprains and nasal bandages is a massage with symmetrical impression of nasal massages, and after the second week there is a more massive pressure on the region with more sweat. I did not want to publish massage videos and massage techniques here; it would be more accurate to massage in the way I would like you to. Do not heat your nose while massaging! When massaging the nose in general, you can use natural grease or anti-edema gels. You can store these products on the door of the refrigerator. When massage, increase the temperature and redness of the massage, end the massage. 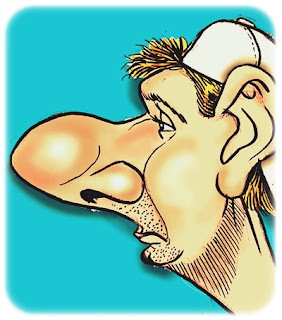 If you heat your nose regularly, you can cause an increase in nasal edema! After massage, you can clean your nose skin with makeup cleansing cotton and ocean water spray! After a nasal massage, you can gently clean the gel or oil layer on the nose skin by squeezing the ocean water spray onto the makeup cleansing cotton. It is more convenient for patients with fatty skin to not leave a long fat layer on their nose skin. A sample video for "symmetrical nose massage"
In the above video, there is a simple symmetrical nose massage video showing "up - down", "front - back" massage. 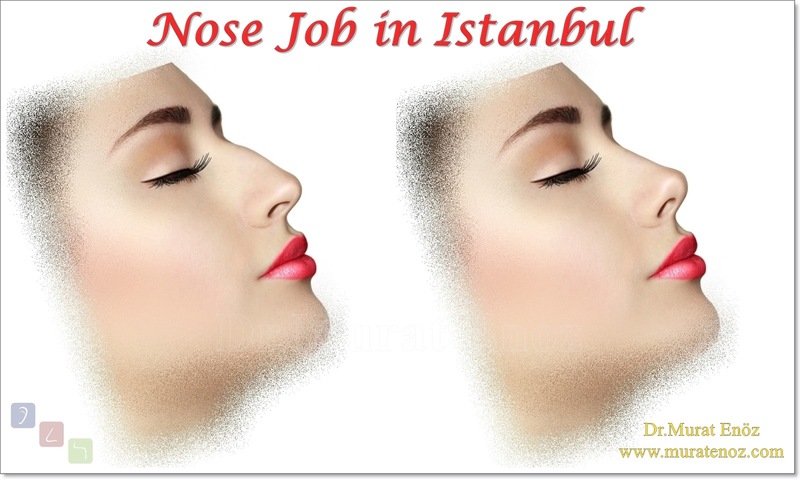 There are also symmetrical massages suggested to make the tip of the nose look more curved and the nose look thinner. For nasal massage, you can apply massages that your doctor recommends for you. In some patients, asymmetric nasal massage may be required. 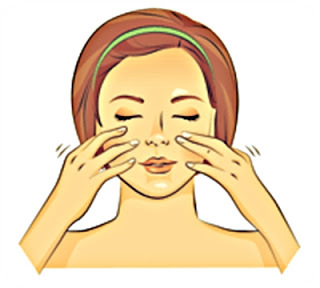 During nasal massage, it is best if you protect your nose tip with the index finger of your other hand. 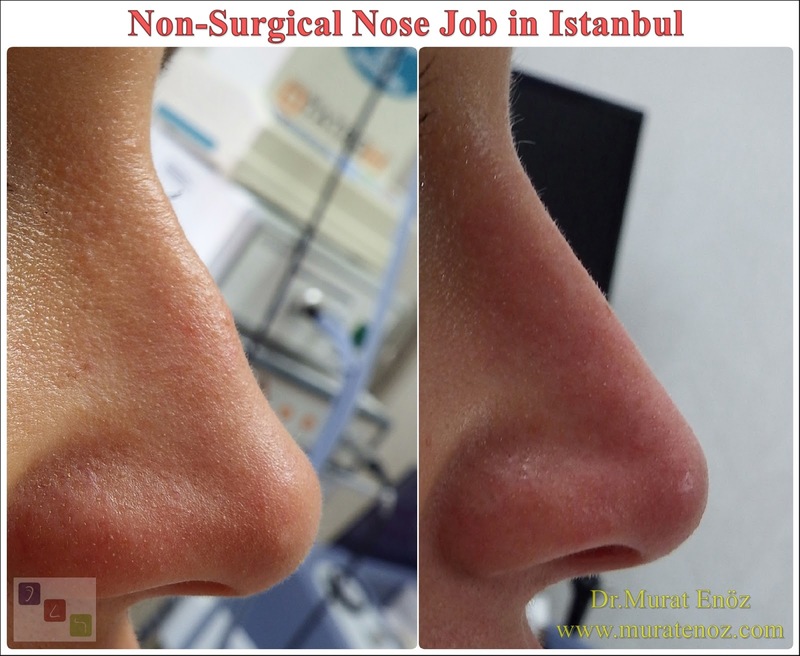 After nose aesthetic surgery, your nose may seem to you quite as big! 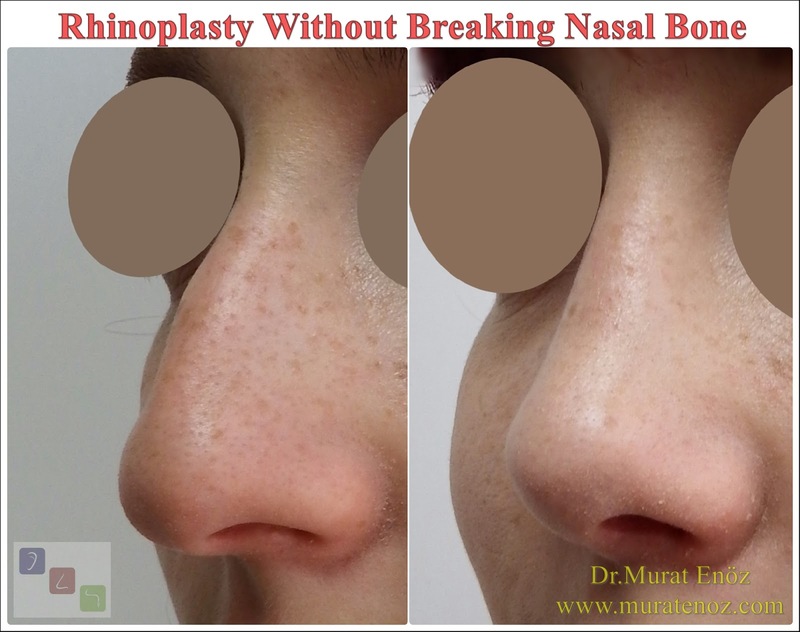 When the nose bandage and the nose are removed, the nose may look big on you because of the payment. 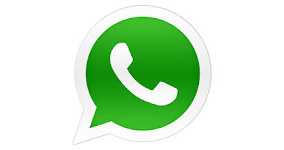 Remember that you will be shortened for at least 1.5 years and be patient. The shrinkage will be much faster, especially during the first 2 months. Nasal massage in the first weeks may accelerate the removal of this swelling. In patients with thick skin-structure features, it may take up to 2 years for skin to remain completely in full swing. The nose massage alone can not shorten this time! 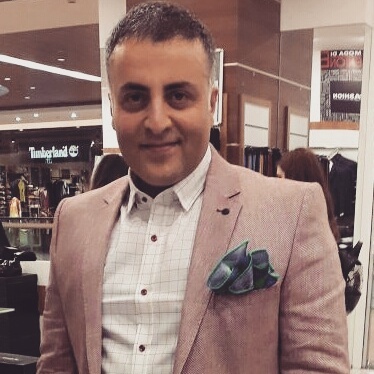 Being patient is the most scientific suggestion. 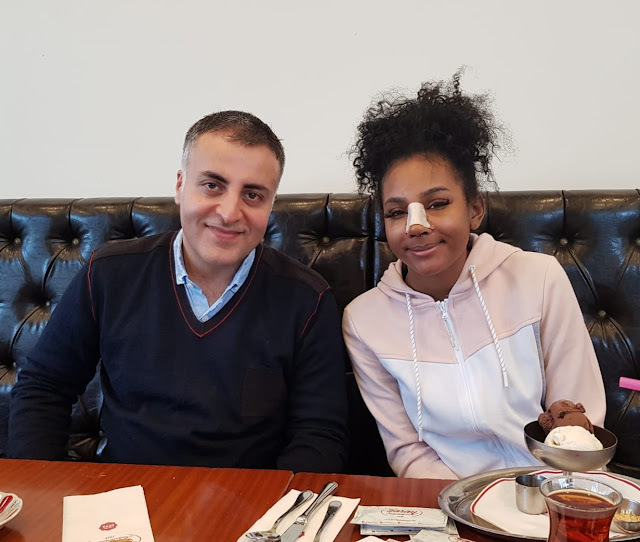 Especially in patients who underwent revision nose surgery and have undergone ethnic nasal aesthetic surgery, there can be very different healing times. Bruising and skin discoloration in the first 2 weeks in the majority of patients are completely eliminated.